Mud pumps are a critical part of any drilling operation, if you need any mud pump parts urgently or are making a planned purchase, we are the right company to contact, as we team up with numerous top quality manufacturers to supply OEM and Aftermarket, Western or Chinese Origin, mud pump parts of reputed brands such as Emsco, National, Ideco, Gardner Denver, Bomco etc . All items manufactured under API 7K standards. 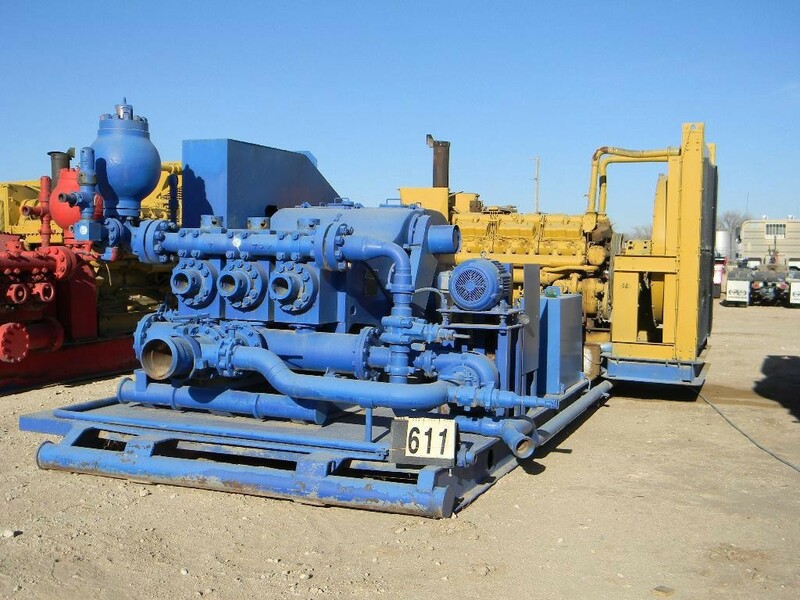 Mud Pumps – RLF Series – RL3NB Series.